Your tree is beautiful! Merry Christmas! 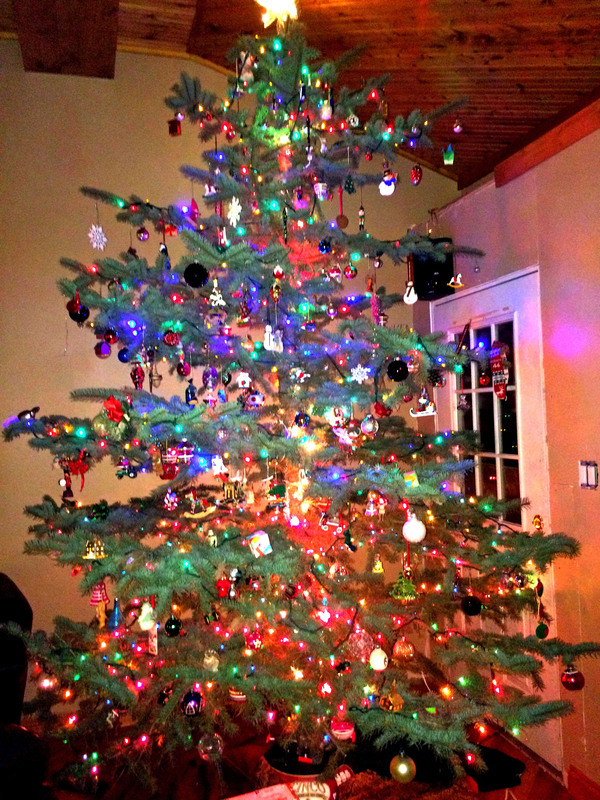 Your tree is absolutely beautiful! 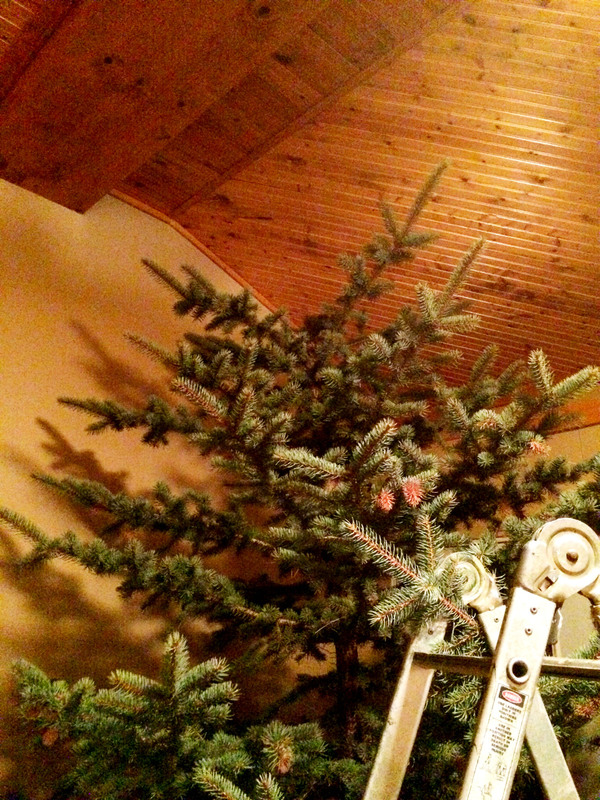 I gave the same task to my kids when just a bit younger than yours……next day the pine needles were dropping like flies! Merry Christmas Sal and to your family. You are truly blessed. Sal it’s Joanne! Just read your Christmas card and went on your blog. After reading of your adventures I told Dana that you are still a girl after my own heart. 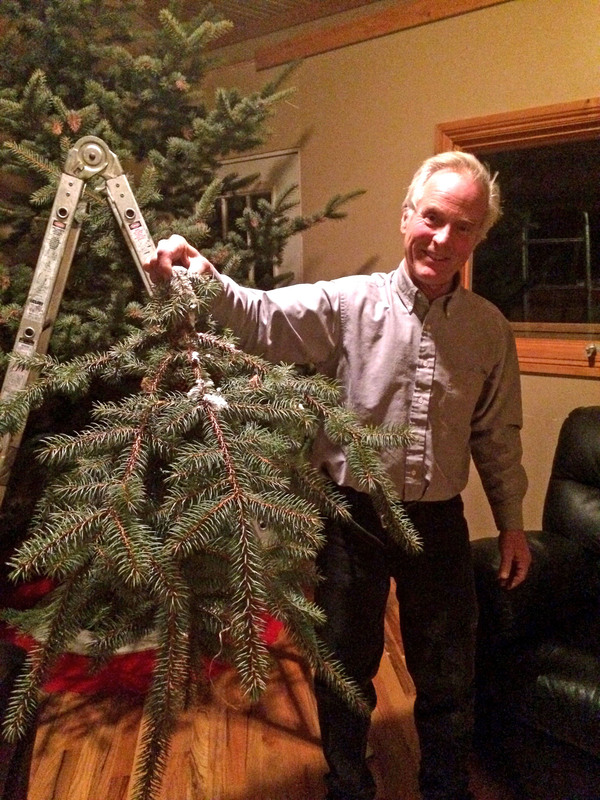 I laughed so hard over the Christmas tree- clearly a recessive gene snuck into your son’s DNA! I want to hear updates on your boys. I was sooooo excited to get your card! Joanne, So good to hear from you! Definitely need to catch up sometime soon. Christmas card? I don’t remember getting no Christmas card from Sally…mine musta got lost in the mail. Damn USPS!